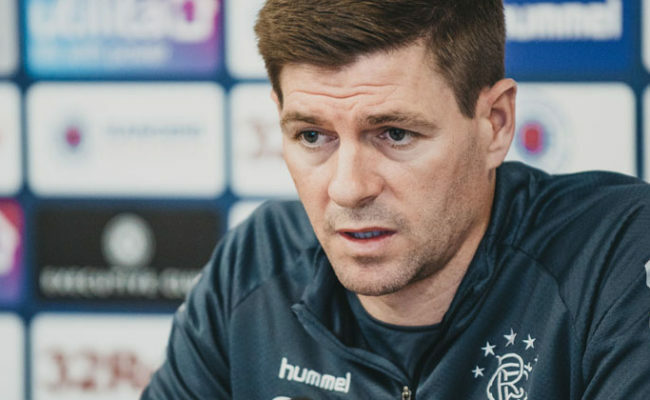 BEING ‘hungry’ is an important trait for a Rangers player according to Steven Gerrard, with the boss delighted to see his players be exactly that in Sunday’s demolition of St Johnstone. 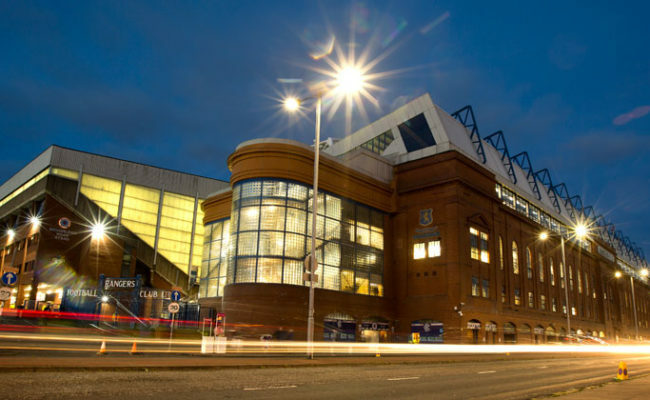 The Light Blues were tremendous to defeat Tommy Wright’s well-marshalled men at Ibrox yesterday, blasting in five goals to see them climb the table to second. 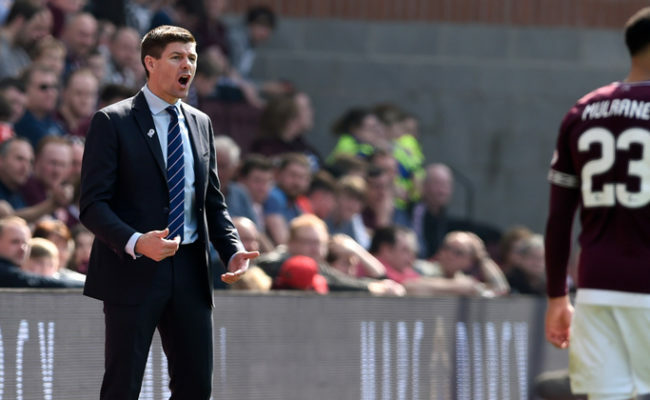 Gerrard now wants his players to kick-on further and continue to put the opposition to the sword when they are presented with the opportunity. 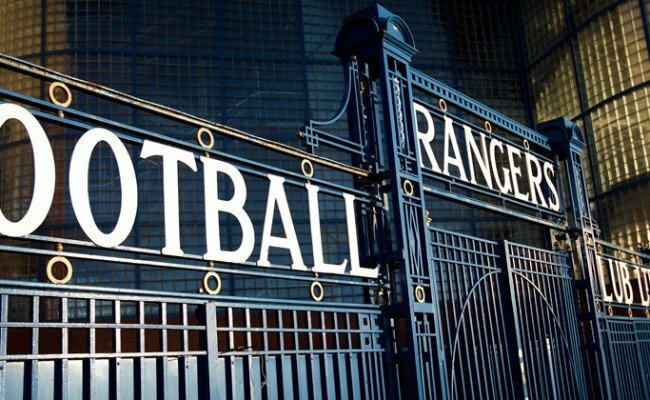 Speaking to RangersTV, he said: “I have mentioned the word ‘hunger’ before, and ‘ruthless’ and ‘relentless’ are words that are going to keep coming up because that is what the standards of this club require. “If you want to play here, you have to be hungry. During games, you can’t take your foot off the gas – you have to keep going for it. “That was another big positive to come out the game that the players didn’t take into consideration the scoreline – they just wanted more and more. “That is the way you have got to be as in certain games when the game is tighter and you get in the right habits and the right standards then they will be there consistently, and that is what we are looking for. “I think there were period of the game where we played some good football – quick, incisive, playing out of tight areas, switching the play and really being patient and waiting for that opening. “We certainly got our rewards for the good play and I don’t think anyone could have complained if we had gone on and scored more heavier than we did. There were many aspects of the play to admire in the game, from lightning speed of the attacks, the performance of Ross McCrorie who was handed a start and also the tireless and unselfish work of Alfredo Morelos up front, who put in a wonderful shift as well as netting a super goal. 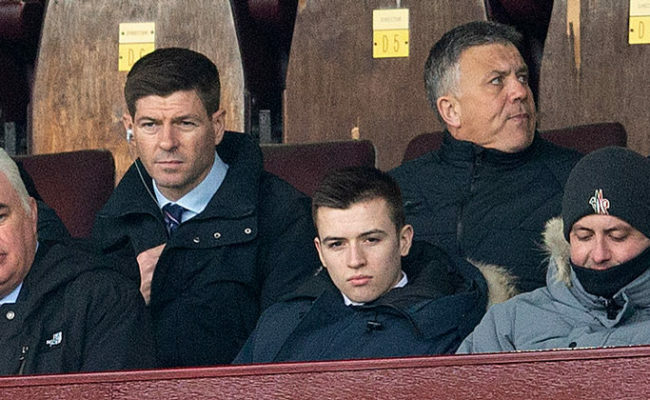 Much of that good Gers play, however, at some point included a contribution from one or both of Ryan Kent or Daniel Candeias, the two wingers who enjoyed sensational performances. 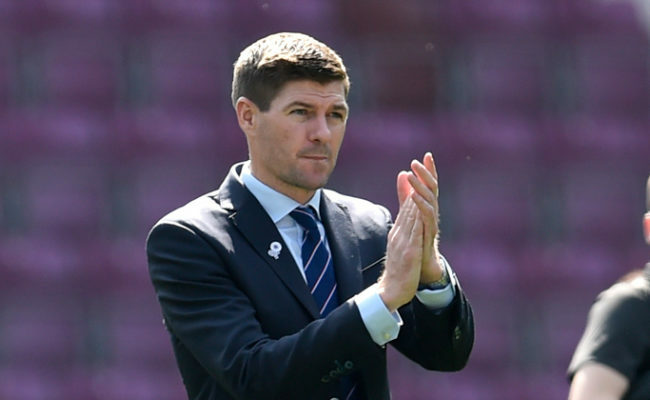 With Glenn Middleton playing a key role from the bench in Thursday’s terrific draw at Villarreal and also Eros Grezda to come into the side once he reaches full-fitness, Gerrard has a number of options for the wider areas. And, it is an area he put a specific focus on given the longstanding tradition of fabulous wingers at Rangers. He continued: “This club, over the years with the history, has always produced fantastic wingers and has always had good combinations out wide to get the fans on the edge of their seats. “That was certainly a plan of ours as a staff – we want exciting wingers, we want to be creative out wide and we also want to put good service and delivery into the box. If we can get that from all our players in possession and if we can get that creativity and that balance I am sure it will work for us. “But at the same time, for me and for this team, you also have to do it out of possession. So when we haven’t got the ball, we have to work hard, we have to hunt it down and you have to buy in to the work ethic throughout the team.